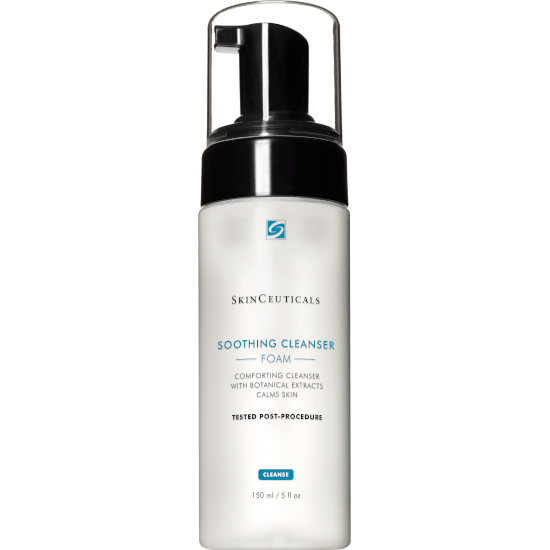 SC SOOTHING CLEANSER FOAM 150 мл. TEBISKIN SOD-С Serum 20 мл. TEBISKIN PLC Post Laser Care 50 мл. TEBISKIN Reticap-EL-Night Contour Eyes&Lips 15 мл. TEBISKIN Reticap-EL contour eyes&lips 15 мл. TEBISKIN Reticap face cream SPF 15 50 мл. TEBISKIN Cera-Boost face cream 50 мл. 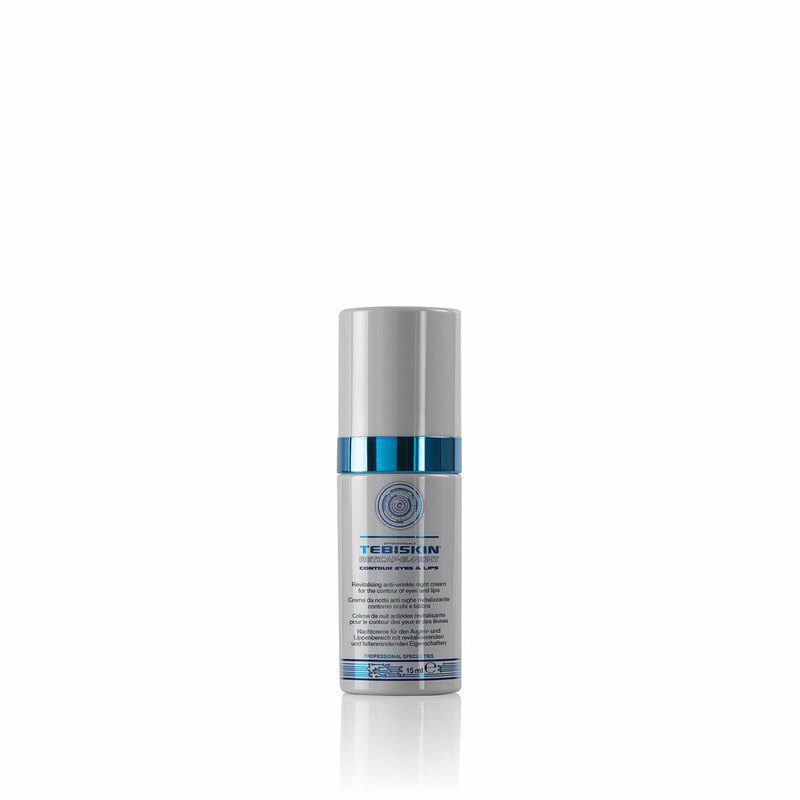 TEBISKIN EGF Cream 50 мл. TEBISKIN Hyal Cream 50 мл.